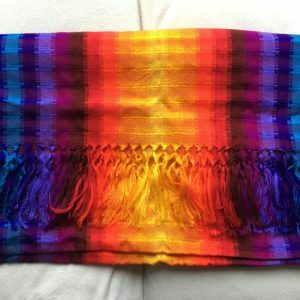 Welcome to my rebozo online shop! 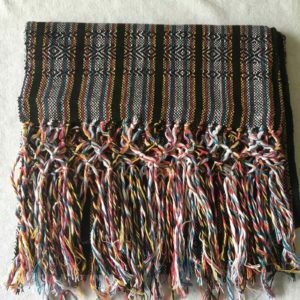 Here are a selection of the Rebozos I have for sale. 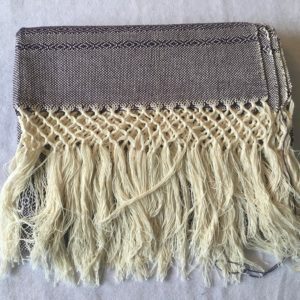 I have gone through great length to ensure that all my rebozos are produced ethically and that the artisans who make them are paid a fair wage. If you click on each of the pictures below and scroll down you can read a little history about where each comes from and by whom they are woven and supplied. 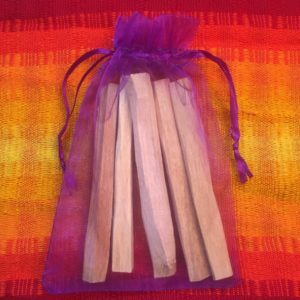 Click through to see colours, sizes and availability.